Bring your client-related information and your team into one powerful platform. 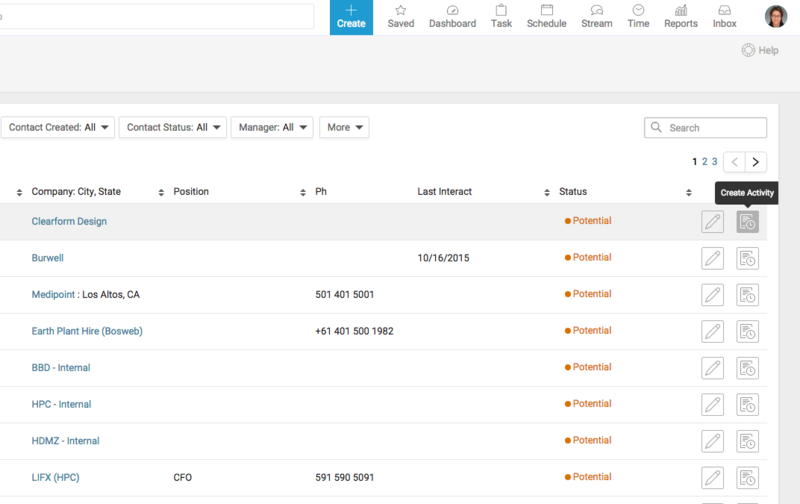 Deliver real-time, plain-text search results across everything in your Accelo account through one simple, powerful search box, with easy universal search to locate any information about your client. 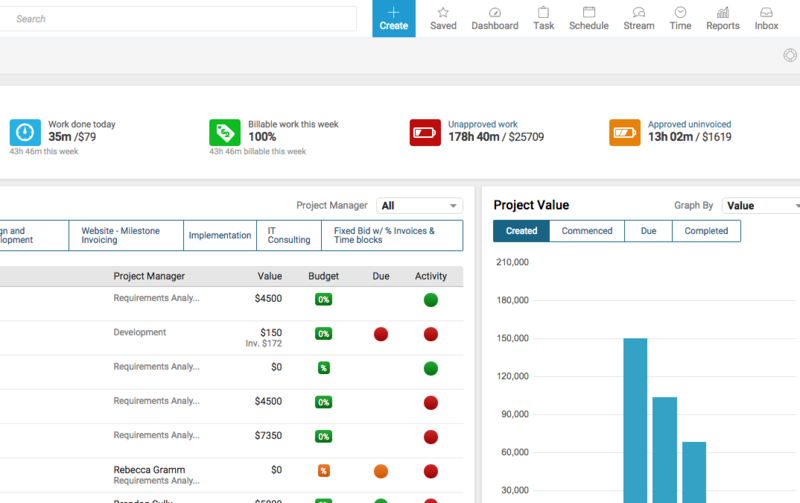 Accelo offers a quick and easy way to see information related to a client, issue, or upcoming project. 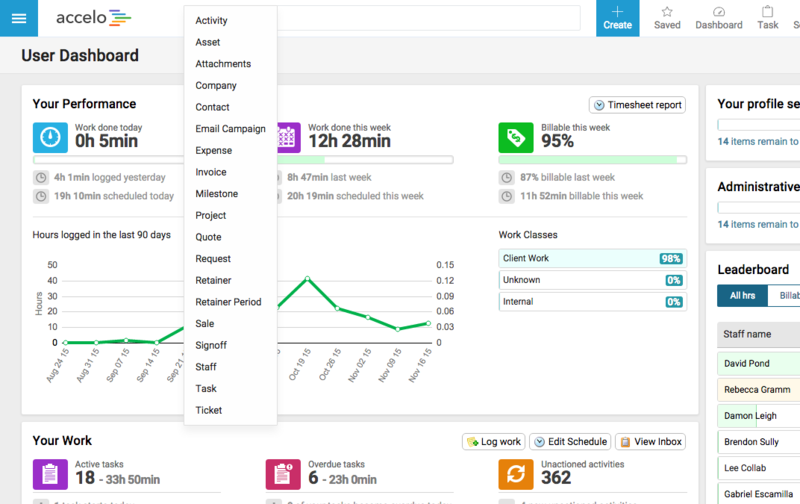 Log all client touch points, emails, and communication history automatically and take the pain out of keeping track of client communication. See archived projects and issues easily and view a complete history of projects, activities, tasks, and issues. Easily see clients’ billing history and any outstanding invoices and get the tools you need to manage and track your client billing history. 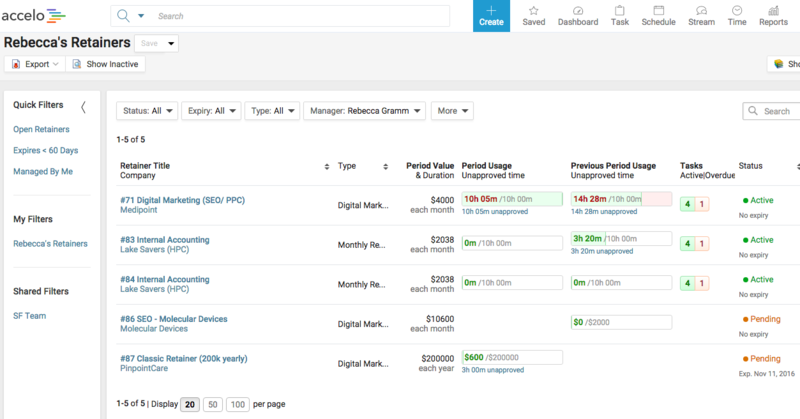 Easily view and manage current and past contracts you have with your customers.